The Ohio ARES VHF Simplex Contest is held each year by the Ohio ARES Group of the ARRL’s Ohio Section. 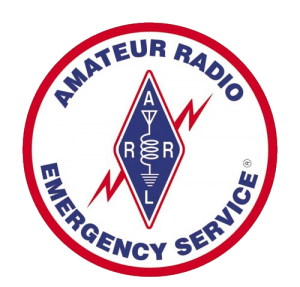 The purpose of the Ohio ARES VHF Simplex Contest is to improve station and antenna capabilities and to test coverage areas on “VHF” simplex frequencies. These may be very important in times of emergency, when repeaters have failed, and simplex is the only method of emergency communication. The contest is held on the 6m, 2m, and 70cm bands. The full rules for the contest can be found here. Known planned operators will be posted below. E-mail contest )AT( ww8tf.club to be listed here. Using "field expedient" antennas to simulate deployment conditions.